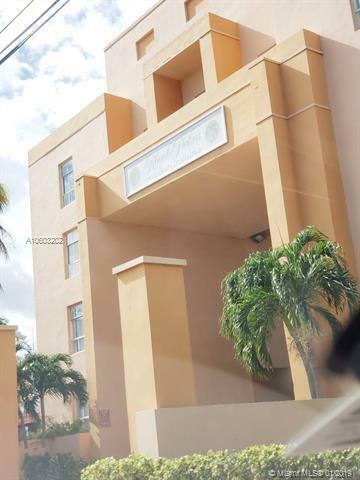 Bright and spacious condo in a high rental demand area of Hialeah. 1 master bedrooms, 1 den converted to bedroom 1 bathroom, with central common areas. 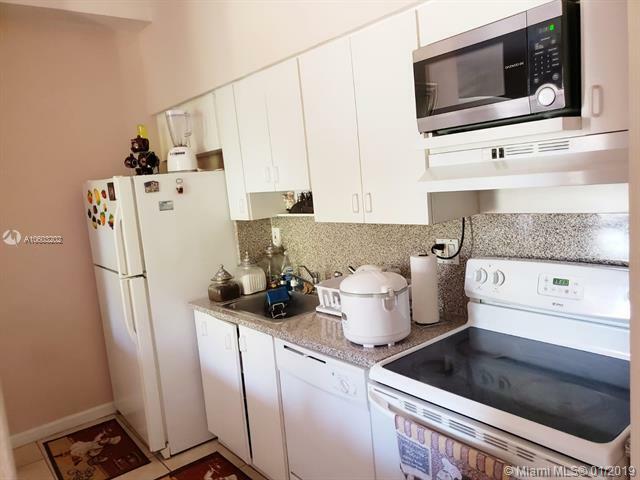 Very well kept kitchen with plenty of cabinets, with Tiles throughout the apartment. Low maintenance fees. Laundry rooms on every floor, in this case, right next to the unit door. 1 assigned parking spaces and the possibility to rent more with plenty of visitors parking. Pool. Building very well maintained and recently painted. 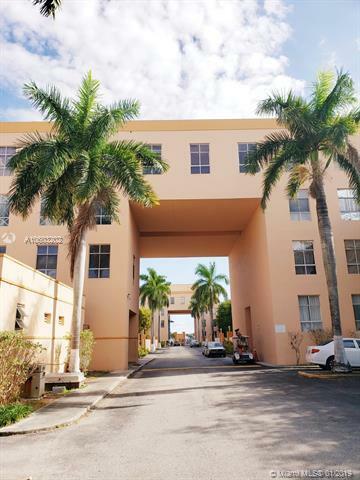 The complex is located conveniently close to the Palmetto Expressway, Turnpike, Palmetto Hospital, shopping centers, and restaurants. Great property for starters and investors.